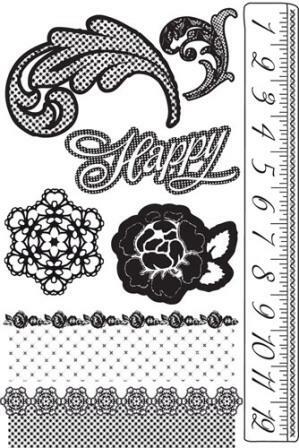 Pack measure 4" x 10". 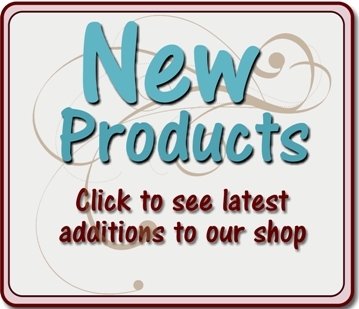 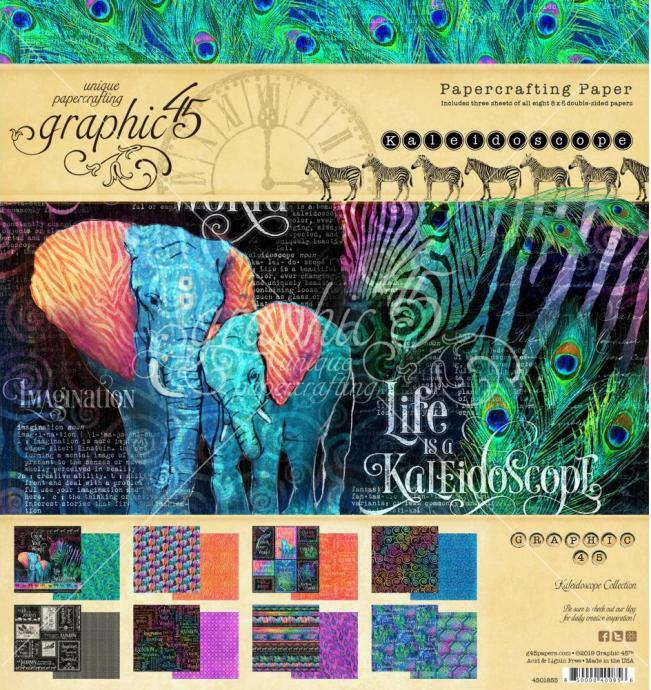 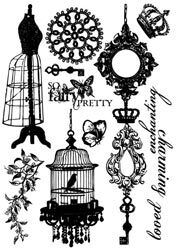 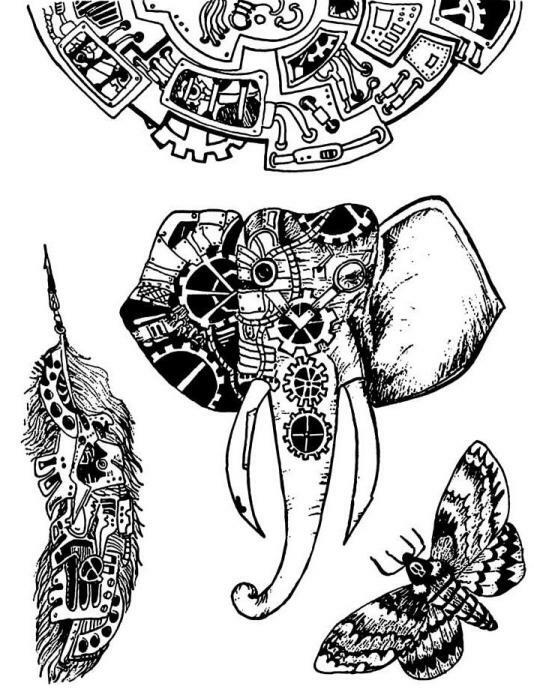 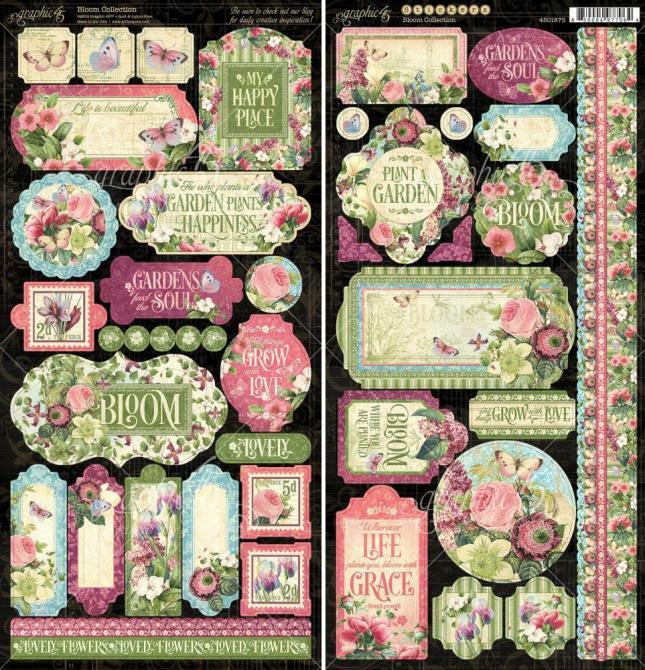 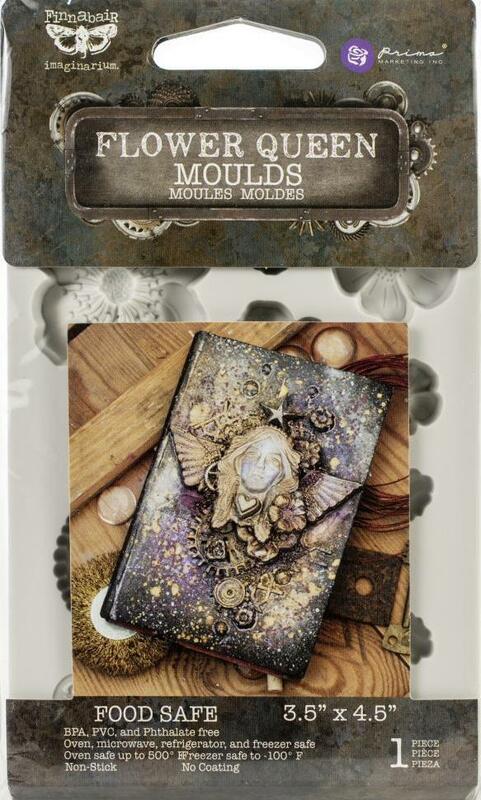 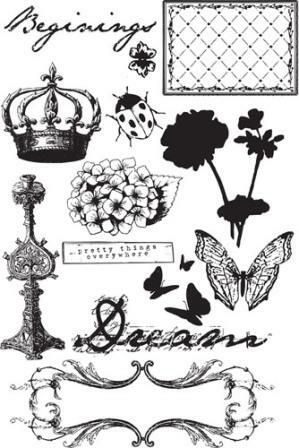 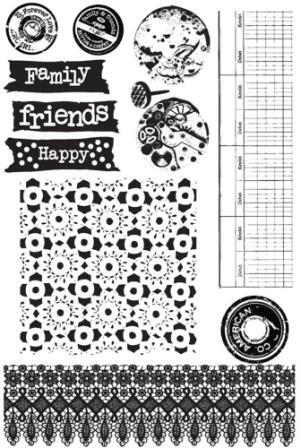 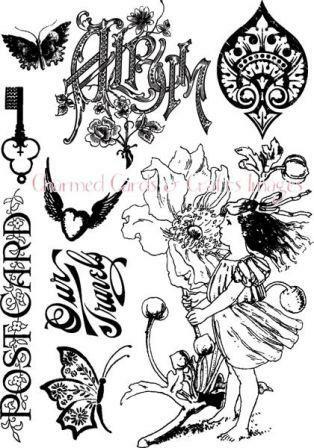 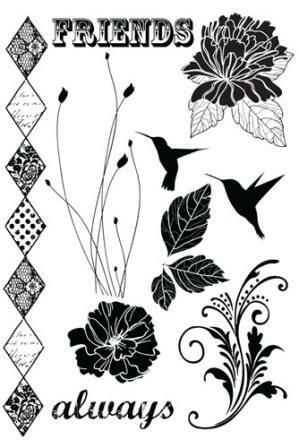 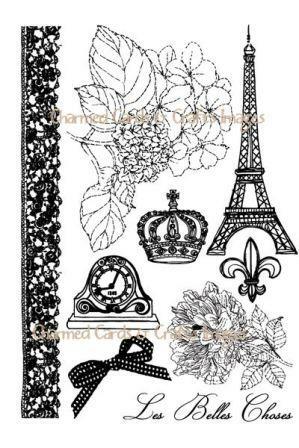 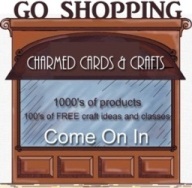 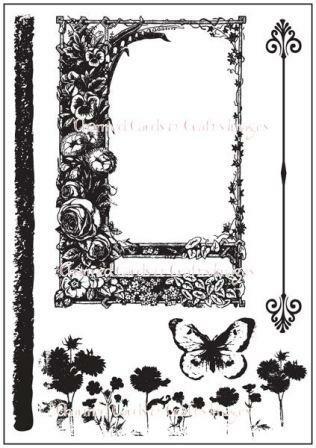 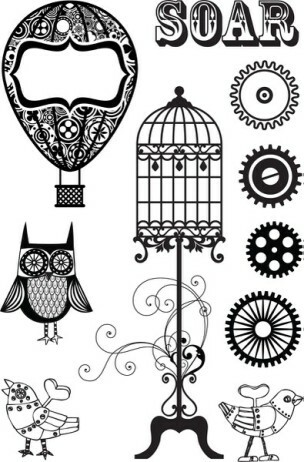 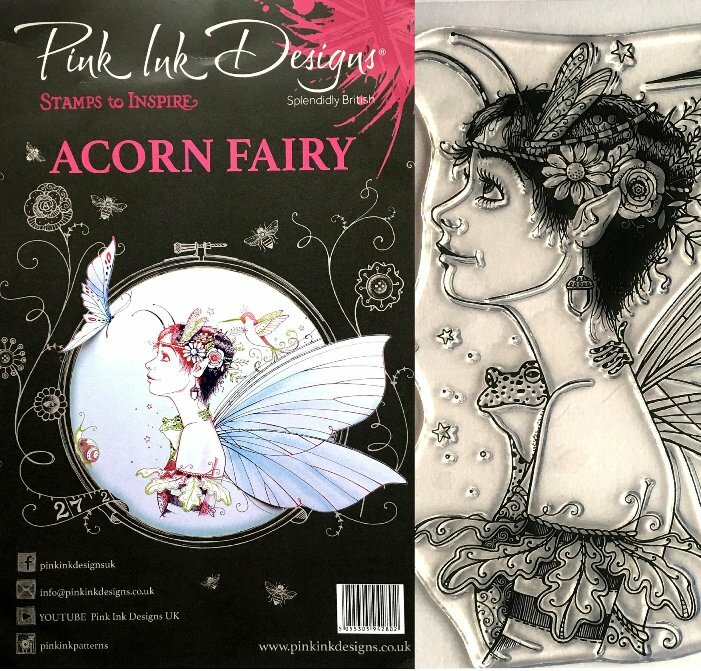 A fabulous selection of cling mounted rubber stamps. 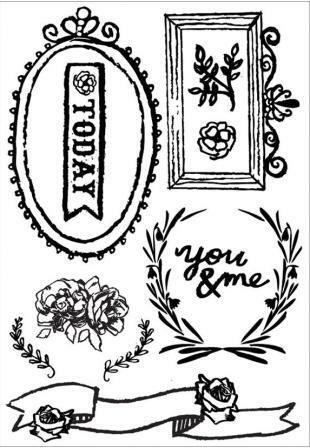 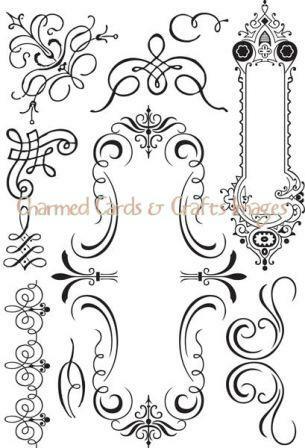 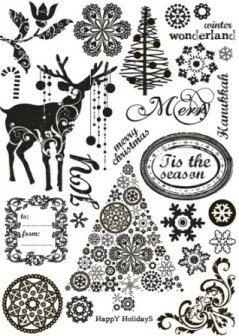 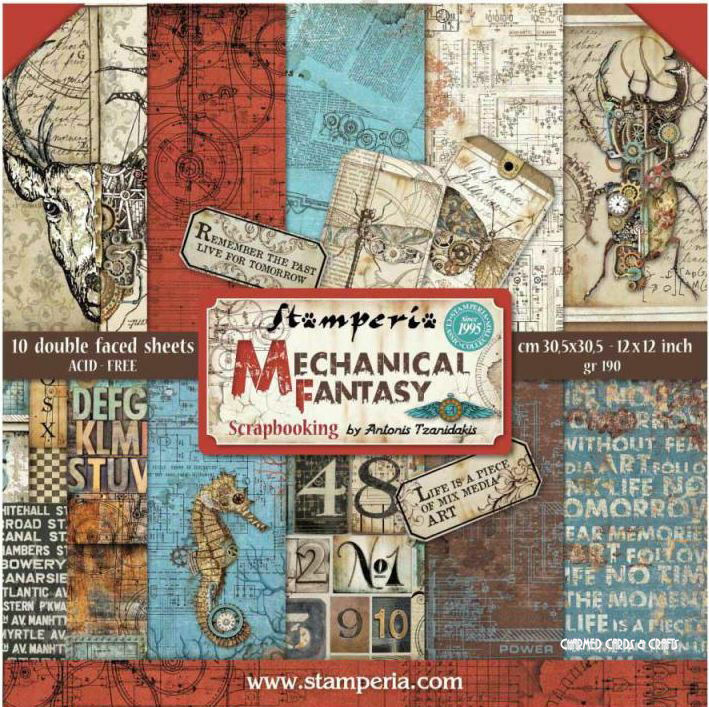 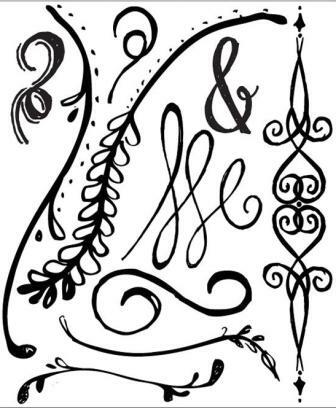 4" x 6" sheet of gorgeous rubber stamps. 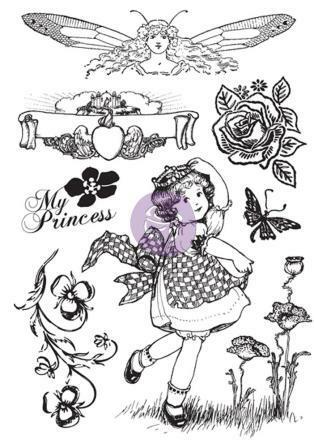 Fairy Belle Cling Stamps 3.5"X5"
Cling stamps combine the convenience of clear stamps with the design detail of rubber! 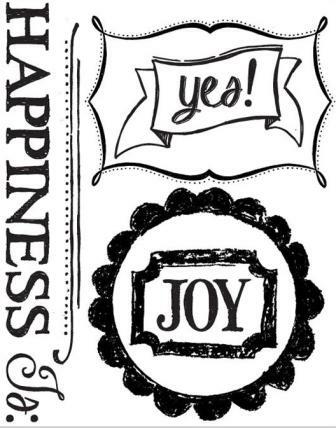 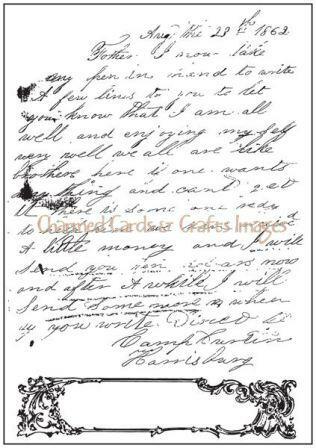 Simply adhere to any acrylic block; ink; and stamp! 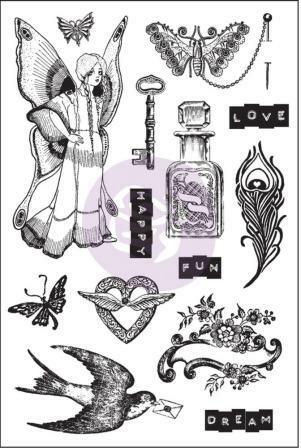 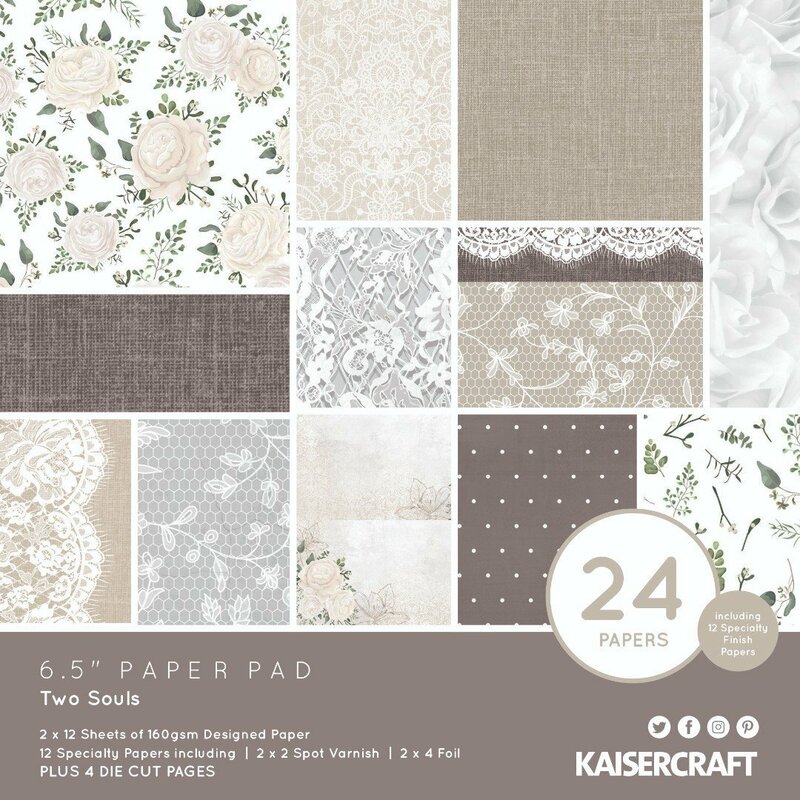 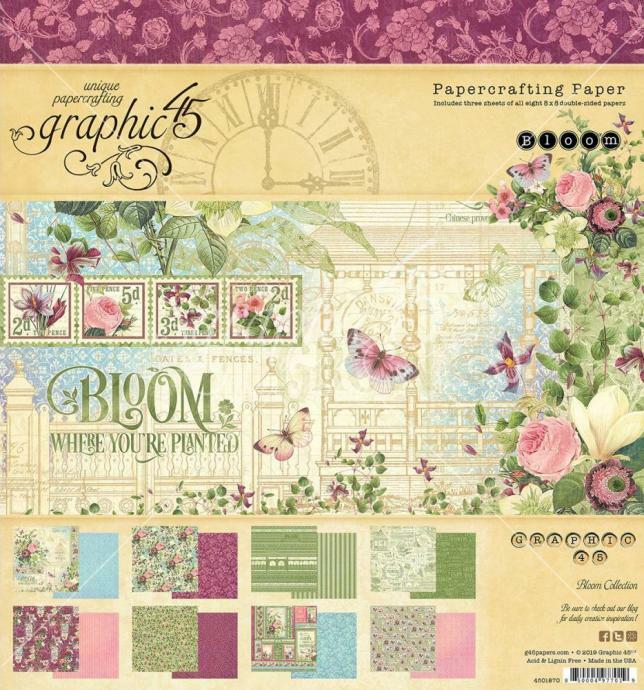 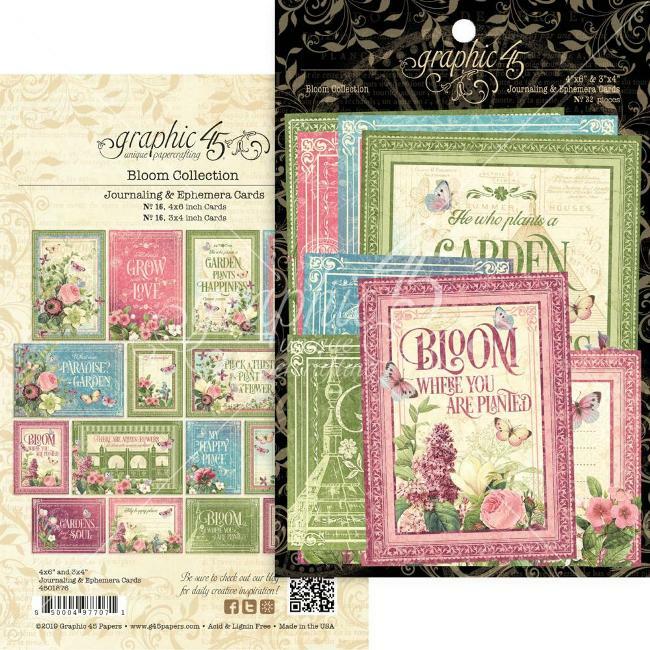 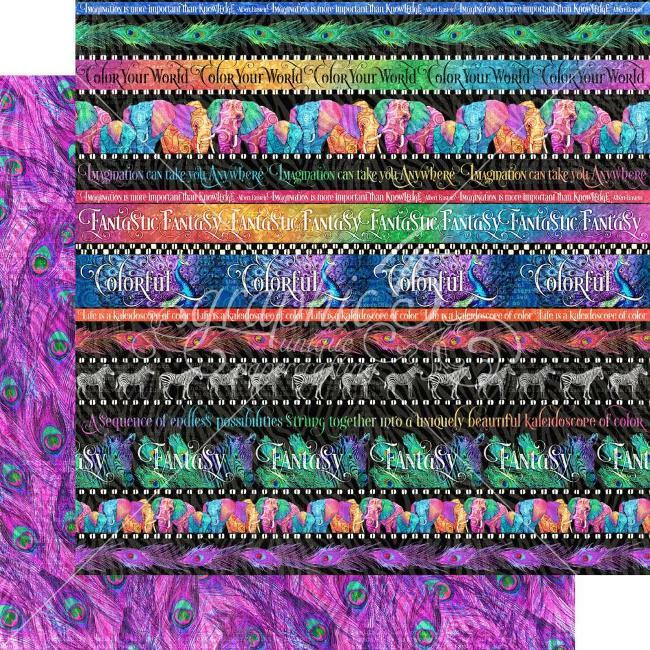 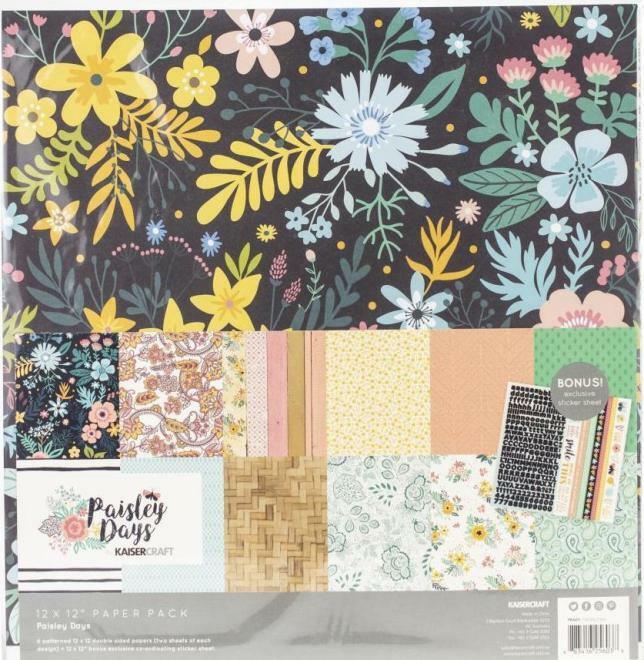 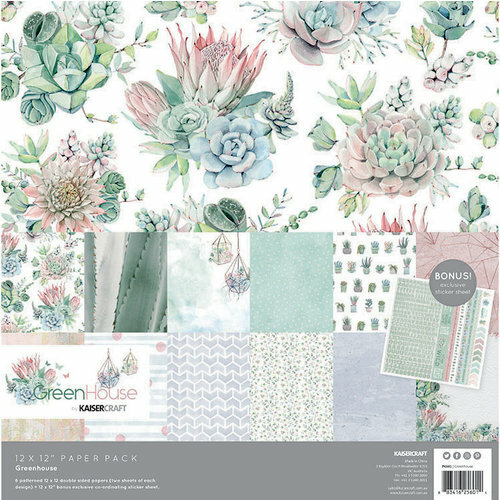 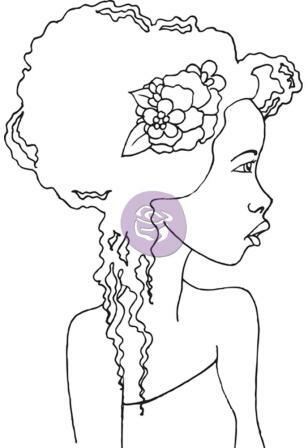 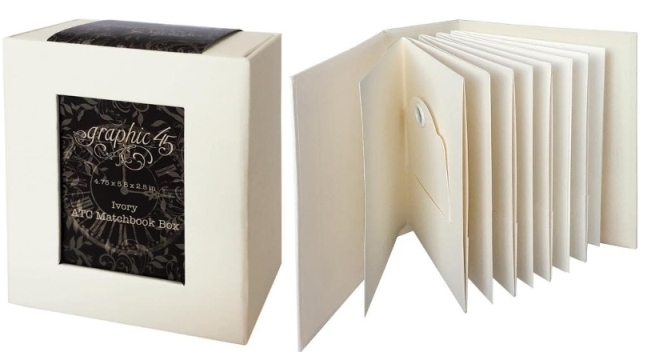 This package contains So Fairy Pretty: a set of twelve cling rubber stamps of assorted shape and size on a 5x3-1/2 inch backing sheet.